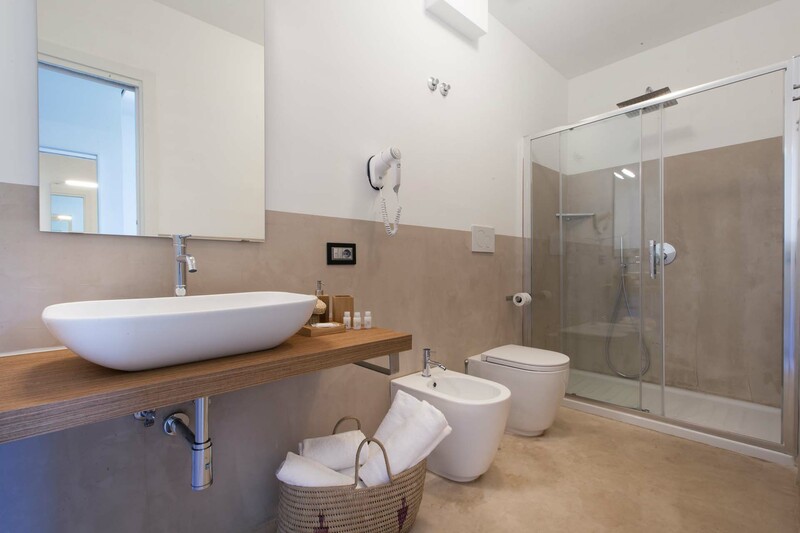 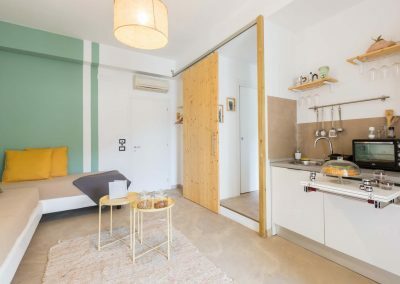 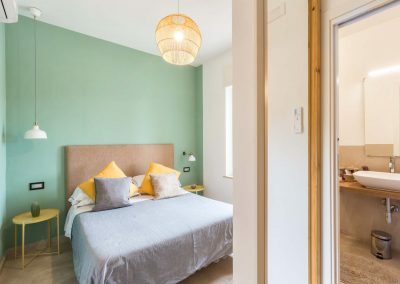 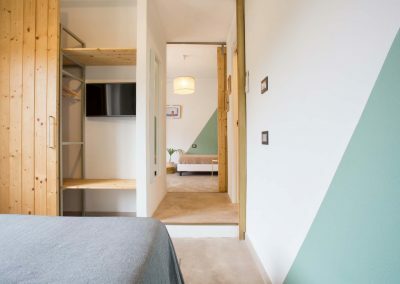 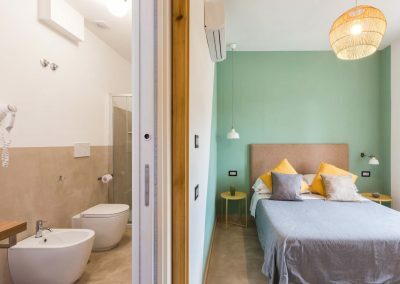 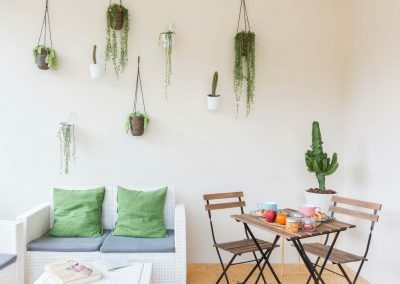 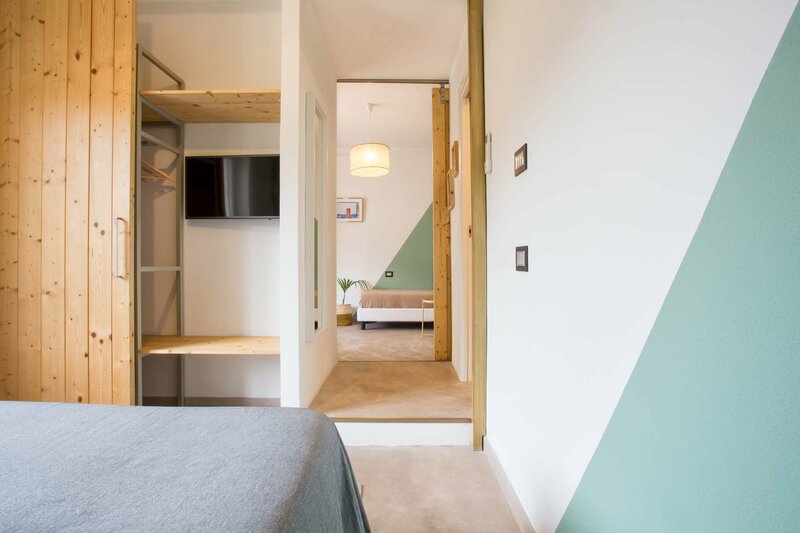 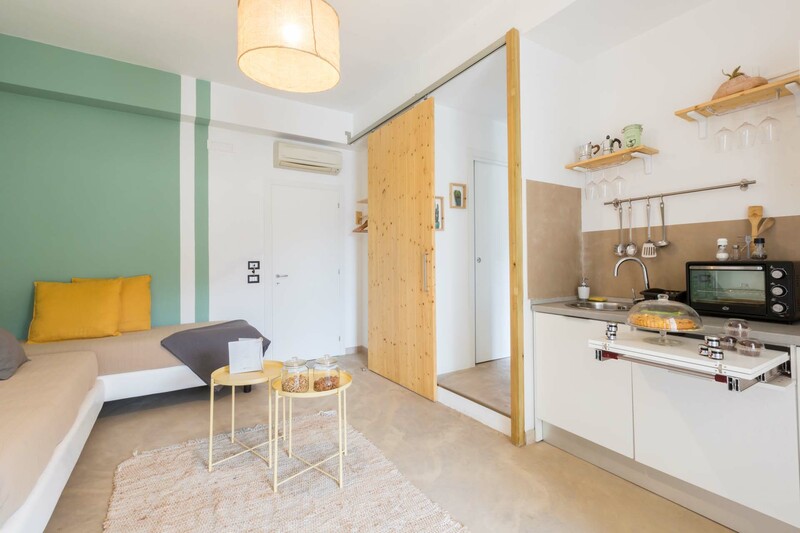 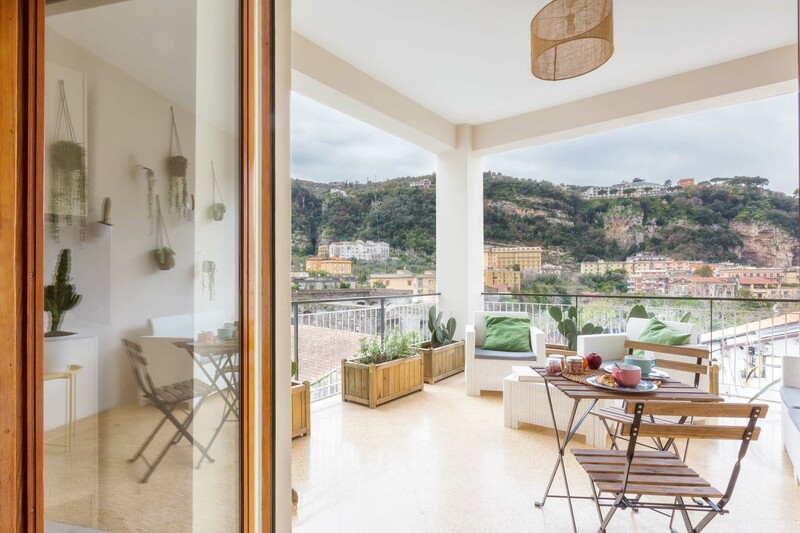 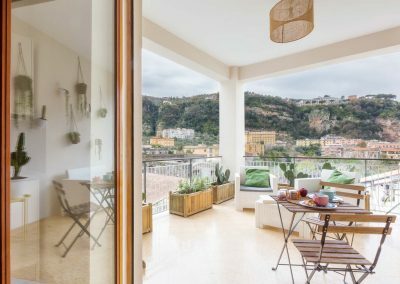 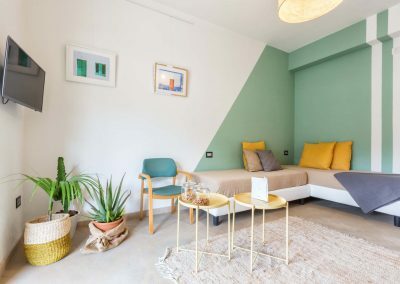 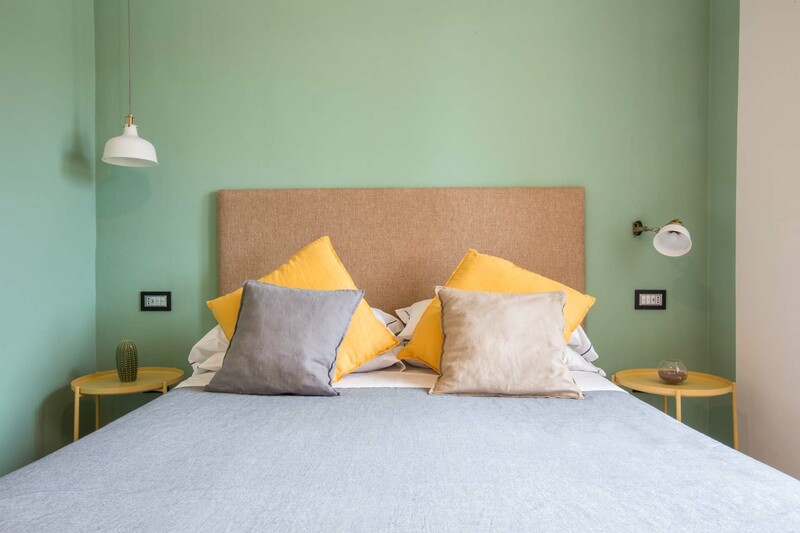 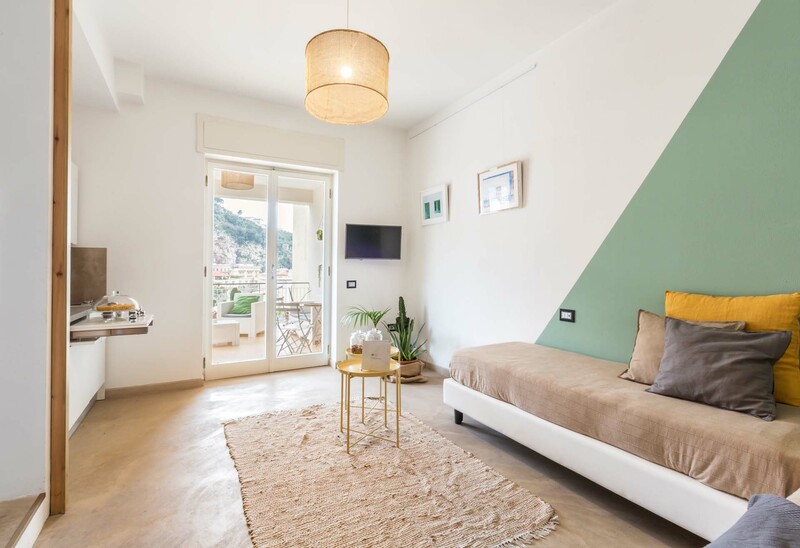 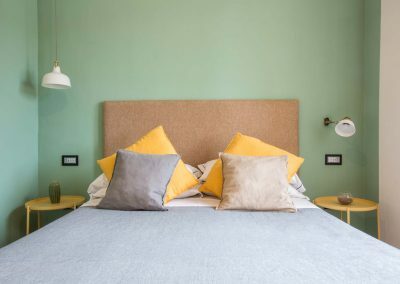 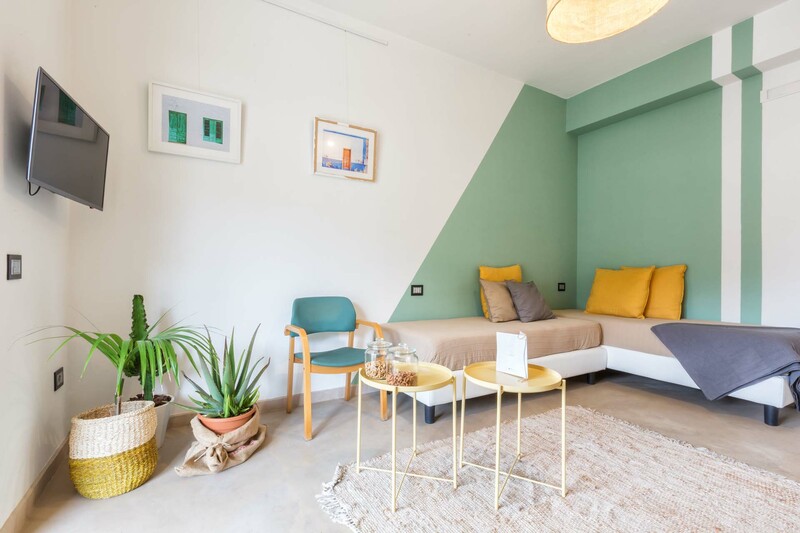 Stylish and bright, it is composed of two spacious and furnished Mediterranean-style rooms, luxury bathroom, kitchenette and a wonderful terrace with view on the ancient walls of Sorrento and the coast: the ideal place if you want to enjoy culture, food and landscape. 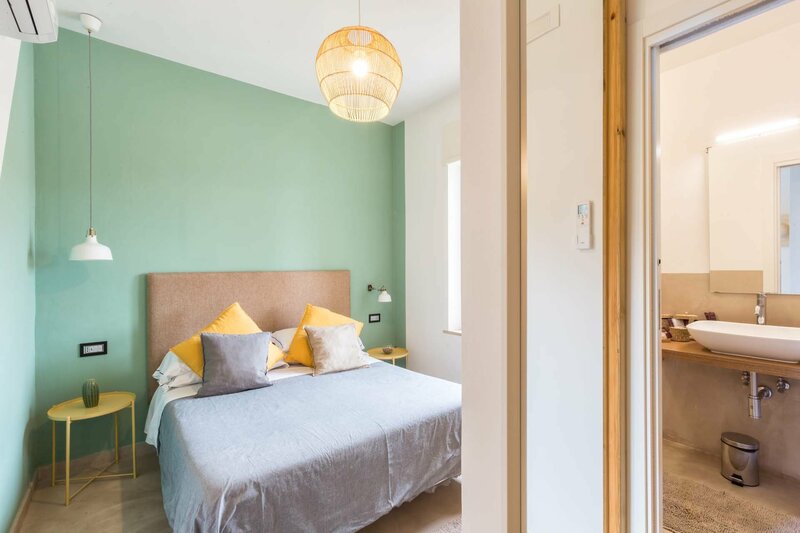 From the rooms you can admire one of the main archeological sites of Sorrento: the Ancient Roman Ruins. 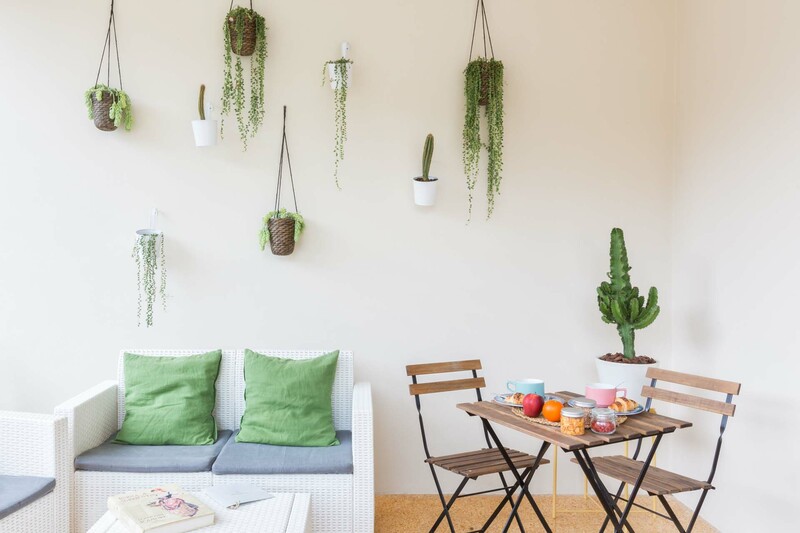 The neighborhood is calm and quiet, despite being in the heart of the city. Position is strategic as close walking distance to all the main attractions.